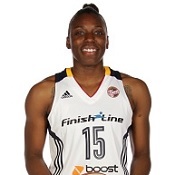 Tyaunna has graduated Georgia Tech college and is a 2nd round WNBA draft pick by New York Liberty. 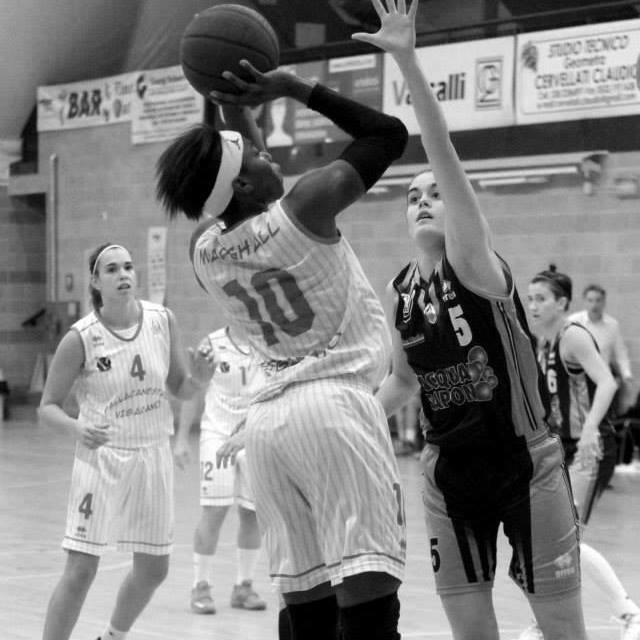 Tyaunna is a guard/forward with tremendous athletic skills which allows her to be deadly on dribble penetration and in isolations sets. 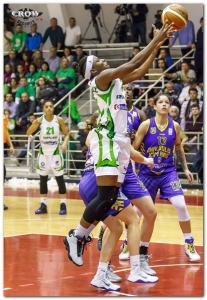 The same atlethicity allows her to be a lockdown defender. 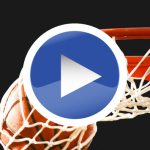 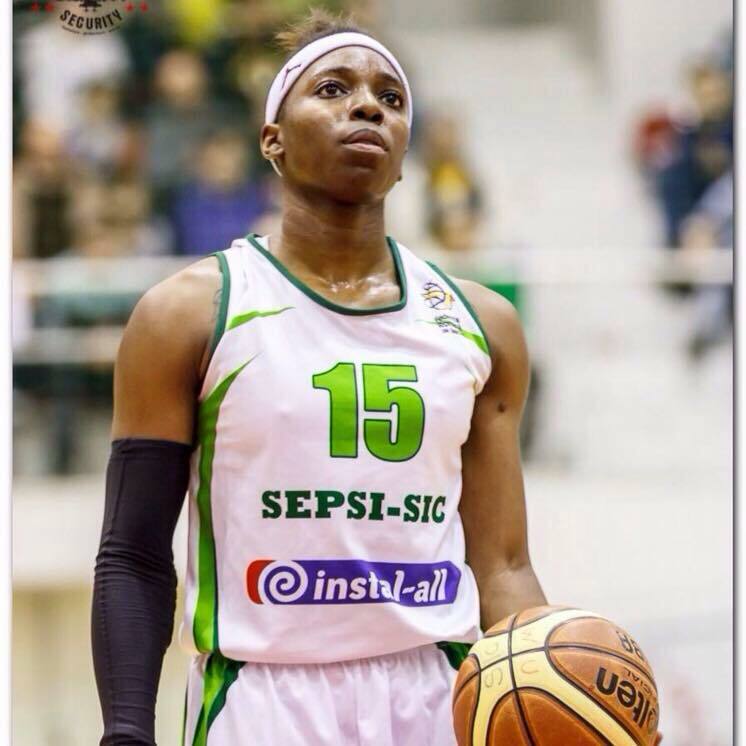 Italian regular season 2014/2015 full games. 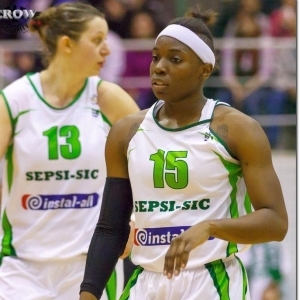 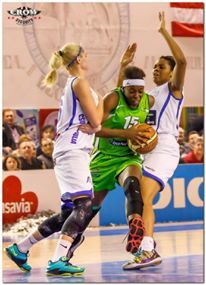 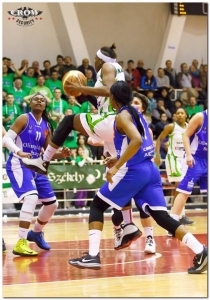 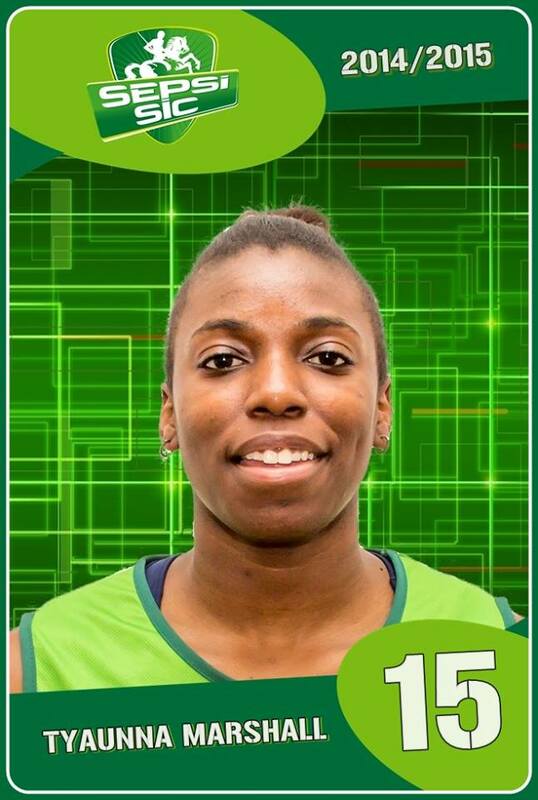 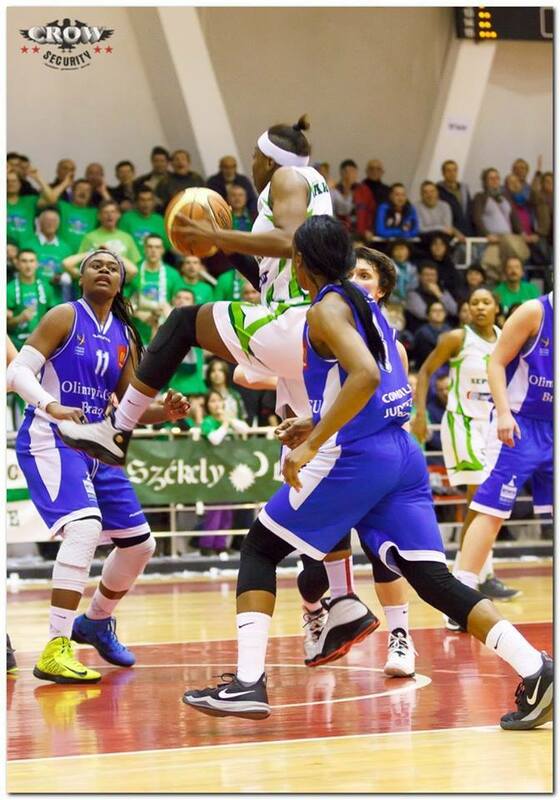 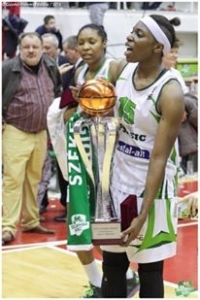 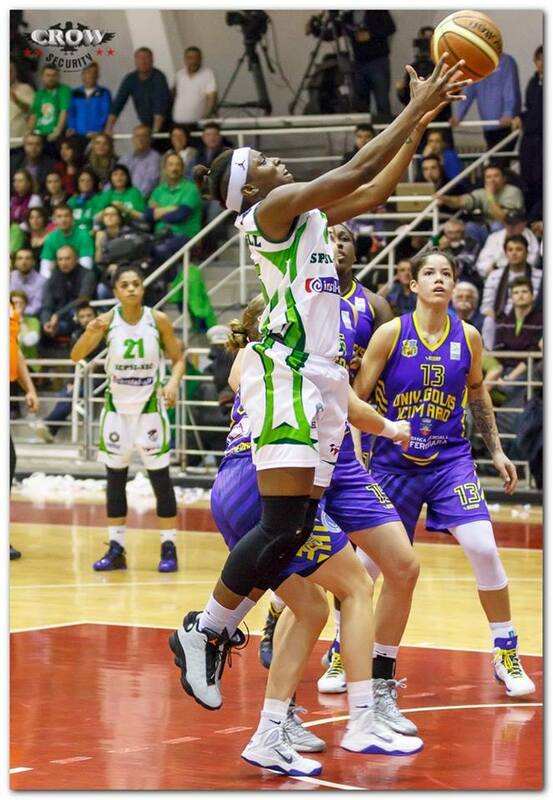 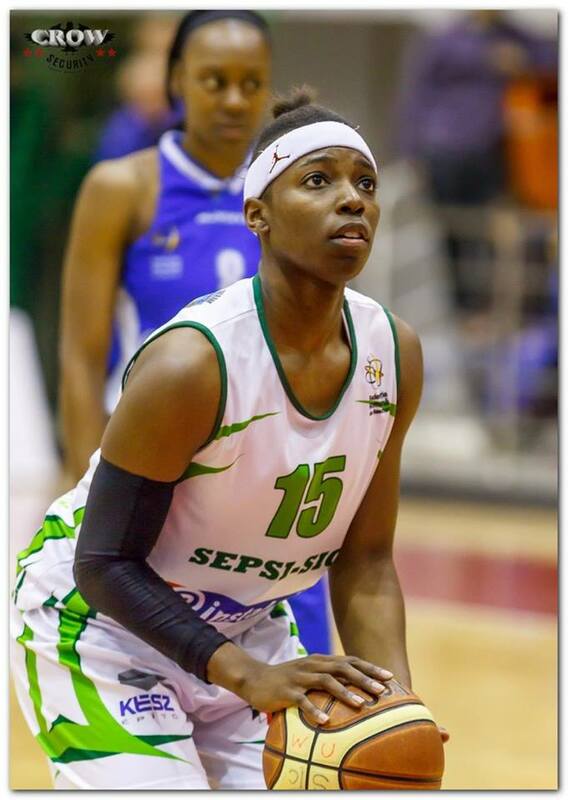 #10white: Tyaunna Marshall: 20 minutes, 10 points (4/5 2PCT; 2/2 FT), 2 rebounds; 1 assist, 1 steal.